Need a break from your little one? 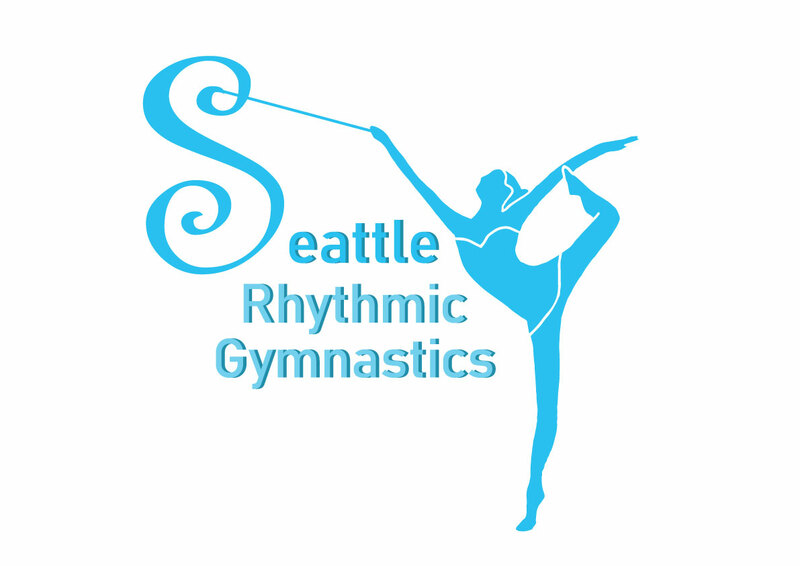 Sign them up for our 2-3 yo Rhythmic Gymnastics Fall session starting on November 7th. 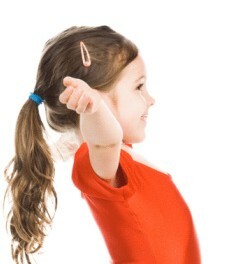 Children will learn gymnastics in a safe and fun environment while mommies can enjoy a small break with free WIFI on site!